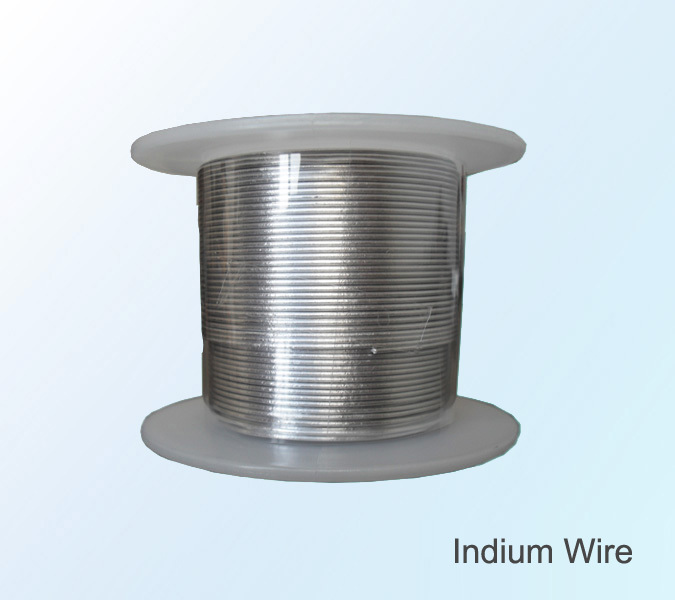 Indium Wire | Zhuzhou Keneng New Material Co., Ltd.
very soft, silvery white. dia: 1.0mm/1.5mm/2.0mm etc. 250g /roll, in vacuum plastic bags; custom-made forms are also available upon request. mainly used in electronic industry, sealing material etc.